As earlier reported by Nyasa Times that Reyneck Matemba, the deputy director of the Anti Corurption Bureau (ACB) and its lead prosecutor, was tipped to become the next boss of the graft-busting body to replace Lucas Kondowe, President Peter Mutharika has appointed himas the new Director General with a hope to bring down graft to negligible levels. “I write to inform you that it has pleased His Excellency the President to appoint you to the position of Director General,” reads a letter signed by the Chief Secretary Lloyd Muhara. Matemba’s appointment is subject to confirmation by the Public Appointments Committee of Parliament, according to Section 5 (1) of the Corrupt Practices Act (CPA). The new anti-graft Czar, who was the Administrator General before coming to the bureau, is expected pursue the “big fish” (senior officials) as well the junior ones in the fight against corruption. There are many corruption cases have been dragging for years in courts and also investigations of individuals including ruling party big wigs who reap where they’ve not sown . 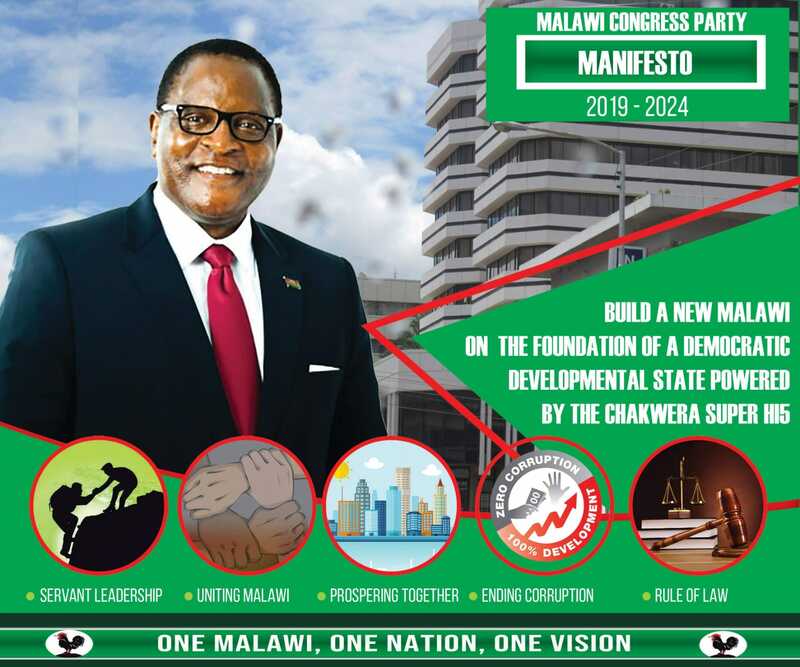 He is expected to conclude the George Chaponda corruption case in ‘Maizegate’ scandal, win Cashgate cases and revive some cases swept under the carpet as well as see a logical conclusion of former president Bakili Muluzi case. Previously, Matemba worked at Ministry of Justice and Constitutional Affairs where he served as assistant chief legislative counsel. Matemba’s appointment follows Kondowe’s leaving the bureau at the end of his contract that expired last month. Congrats Mr. Matemba for ascending to the high office of ACB DG. You deserve the appointment. There is no sweeter news than this. Congratulations bwana Matemba.